The Sheltie Rescue of Utah places homeless shelties in foster and permanent homes. 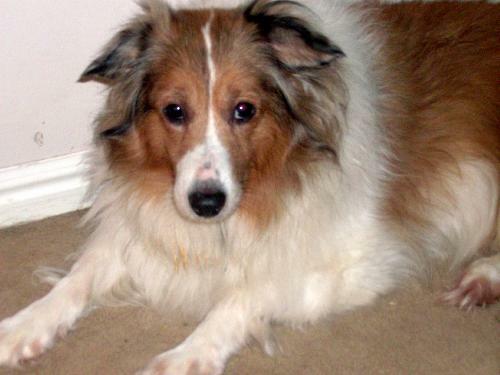 We are proud to support the upcoming Sheltie Rescue of Utah Fundraiser, a large 5 day dog show. Event attendees can see a demo of the Doody Digger Pooper Scooper, and win the Doody Digger as a raffle prize.